Rebecca Turley lives in the captivating town of Malvern, Worcestershire in the UK with her husband Jon and cat Millie. A hopeless romantic like most women, she enjoys becoming lost in a love story almost as much as writing one. 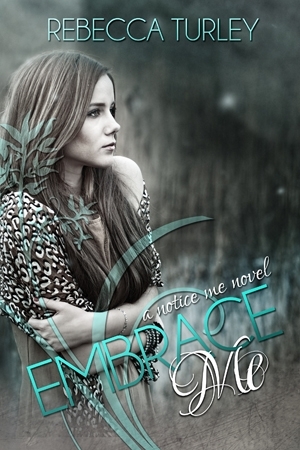 Embrace Me is the sequel to her debut novel Notice Me, released in 2012.